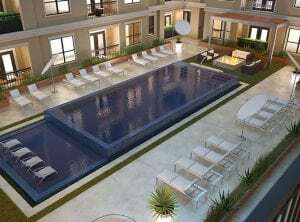 Are you one of those young professionals looking for the best luxury apartments in Houston? If you have these plans in the offing, then Mid-town, Houston, is a great option. It offers a chic urban lifestyle from luxury apartments to great shopping destinations. 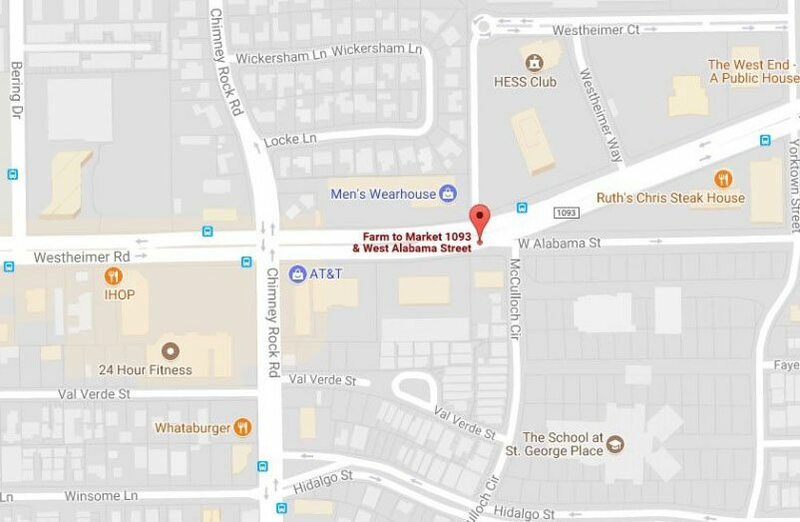 Mid-town, Houston, is centrally located right in the Museum District and the bustling downtown area. Many of the luxury condos and luxury apartments in Mid-town are in high-rises. So residents are afforded breathtaking views of the Northern skyline, as well as rural-reminiscent views of the age-old Southern oak trees. The first thing you will notice about Mid-town is the energetic daytime pace, as young professionals briskly make their way to any of the numerous areas for boutique shopping. The area encompassed by Mid-town is impressively dense without being cluttered and hosts some of Houston’s best restaurants. 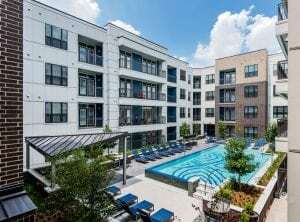 Mid-town is a model of urban living in the very heart of Houston. Local residents and businessmen, as well as visitors, experience a sustainable and “walkable” community with flourishing arts, entertainment sights, and green sanctuaries. Its population has grown as more and more people continue to call Mid-town their home. The neighborhood is the central point for connecting the power of cultural resources to spark up development of its economy and community revival. Explore Mid-town Houston and see what makes it a perfect place to call it your home and a place to work and play. Mid-town has it all! 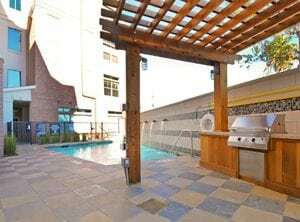 You can find the best luxury apartments in downtown Mid-town for short-term or long-term lease. Most of them are high-rises. Fill yourself with awe and enjoy the spectacular views of the Northern skyline and as you appreciate the century-old Southern oak trees, a reminiscence of rural life. As you take the short trek from your Mid-town luxury apartment, you will notice a generous assortment of Vietnamese restaurants selling delectable ban mi sandwich bread. The sandwich bread comes with a variety of toppings such as grilled chicken, mayo, pork floss, Vietnamese sausage, and so much more. This is a sort of homage to the Vietnamese-American settlement from which the neighborhood was more or less born. These kinds of restaurants and many others were spurred by a dedicated surge of development that happened in 2012, leading to the bustling Mid-town cityscape you see today. With this, the upscale condos and luxury apartments, and house rentals in Mid-town sprung up to serve the influx of professionals. Young people settled in Mid-town because of its urban lifestyle. They can relax and enjoy with friends browsing boutiques, drinking in bars, and coffee shops. Students have also flocked to Mid-town for this neighborhood houses some of the well-known educational centers like the University of Houston and Houston Community College. 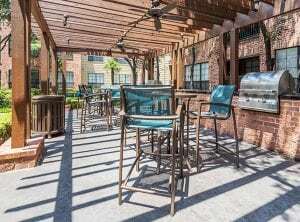 They are within walking distance to most Mid-town luxury apartments. Also nearby are the Texas Southern, Rice University, and the University of St.Thomas. Apart from the unique city skyline views and beautifully appointed lodgings in the Inner Loop, Mid-town is a great place to live because of the parks and recreation areas. Many of the top businesses in the Mid-town District provide continuous funding for the park that bears the neighborhood’s namesake. You can reach Mid-town Park either through Chenevert Street or Crawford Street, between which the almost 5-acre land is nestled. There is a Vietnamese Heritage Plaza in the area. When you think about Mid-town, you think of bars filled with young people and its proximity to Downtown Houston. For several years now, this social haven has become the center of activities in Houston. And there is still ongoing new development. Mid-town offers a wide range and variety of shopping, dining, and nightlife. An experience in Mid-town will always be memorable and enjoyable. 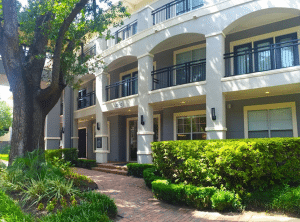 You can walk along the path to the Texas Medical Center to see a rich vista of new luxury apartments, such as those at the Circle at Hermann Park or head to South Central Houston for the rows of apartment units at City Place Mid-town. Along the way, you will familiarize yourself with all that the upscale neighborhood has to offer. Station Museum of Contemporary Art: This is essentially Mid-town’s ode to contemporary art. Do not expect to see static pieces here, as the placement is very dynamic and the pieces are swapped out for newer ones throughout the year. The Ensemble Theater: Positioned right in the heart of Mid-town, this troupe of African-American professional entertainers works hard to deliver musicals and fierce dramas that have drawn critical acclaim. You can reach the studio by Main Street. The Solaro Urban Winery: Who does not love wine? With two large Tasting Rooms, this Mid-town special regales its treasured visitors with spirits from Argentina, Italy, California’s gardens, Spain, and Chile. Although the Urban winery is open to the general public, there are certain times that this is reserved for private groups and events. The Breakfast Klub: This is a come-as-you-are place for breakfast and brunch lovers. They offer chicken and waffles, bacon and eggs and other breakfast food. Your eggs will always be fresh and the bacon crispy and crunchy. You will always feel at home and comfortable in this place that puts great value on customer satisfaction. Mid town Arts & Theater Center Houston: This is a $25-million complex where different performing and visual art groups gather to provide entertainment. Their amazing performances continue to fill the seats of this center. In fact, you have to buy tickets early to get a seat. Experience entertainment and a wide array of delectable cuisine only here in Mid-town! 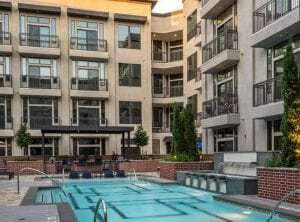 If you are looking for the perfect luxury apartment in this awe-inspiring location, skip all the stress and let the professionals at JUVITAE Luxury Leasing find the best Mid-town apartment or condo just for you! Julian is a self-proclaimed perpetual overachiever and has a team of like-minded and like-hearted professionals who are passionate about providing their clientele—who have distinct tastes, demanding schedules and sometimes quickly changing needs—the best real estate services. The team has an innate talent for anticipating their clients’ requirements and wishes. JUVITAE Luxury Leasing’s goal is to establish long-term relationships with clients and to meet their needs in whatever cities they may land next. If you are looking for the best Luxury Apartments in Mid-town with great amenities, Julian and his team will seamlessly guide you through your luxury acquisitions. The JUVITAE Luxury Leasing Team will sincerely attend to your concerns and provide you with details other realtors might not be willing to do such as personal transportation to and from the airport or serve as guides who will assist you in quickly acclimating to your new city. Being able to provide customer service that encompasses a concierge attitude is paramount to Julian and his team. Clients’ reviews about their experience with JUVITAE Luxury Leasing emphasize that their relocations and acquisitions were seamless, enjoyable and satisfactory. In choosing your luxury apartment in the Mid-town District, Julian and his team will apply their expertise in strategic planning, logistics coordination, and negotiation, and transaction management. 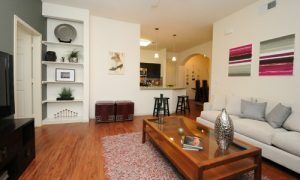 Are you now ready to find the best luxury apartment in Mid town Houston? Contact JUVITAE Luxury Leasing today and speak with a seasoned Luxury Real Estate specialist who will give you a sense of confidence greater than that provided by other real estate service providers. With JUVITAE, experience the luxury living that suits your lifestyle!